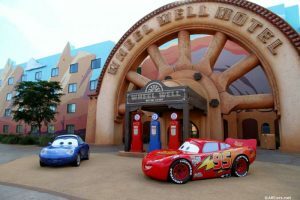 Is Staying at a Disney Resort a MUST? 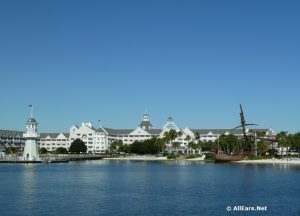 Do you HAVE to stay at a Disney Resort Hotel to have a wonderful Walt Disney World vacation? We take a look at the pros and cons here. Should You Stay at the New Star Wars Resort? 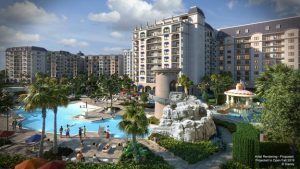 If you've been following the latest Disney news, you've heard that the Star Wars Resort that's currently in the works is going to be unlike any other Disney resort. From the very limited information released so far, we know that it's going to be part of a totally immersive experience that will start from the moment you arrive at the hotel. 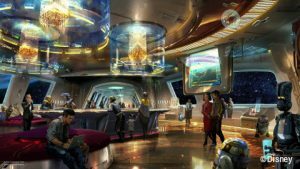 Will staying at the new Star Wars hotel be right for you? 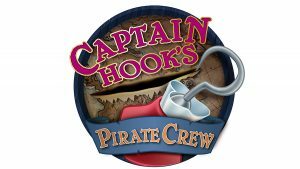 Several Disney World resorts have added new or expanded offerings to their recreation activities from Mermaid School and Art Classes to Pirate Experiences and Cabana Rentals Learn more about these new programs here! 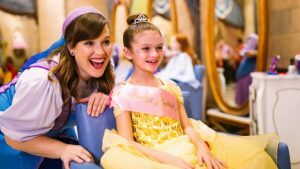 Disney’s Grand Floridian Resort & Spa will become home to the third Bibbidi Bobbidi Boutique in Disney World this summer. Learn about the expansion here. Disney World has started testing Smart Speakers in select guest rooms at both the Yacht Club and Beach Club Resorts. Learn more about the tests here. 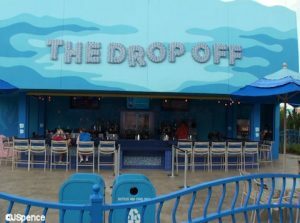 When it's time to take a break from park-touring, take a seat and grab a beverage at one of our favorite resort pool bars in Walt Disney World. 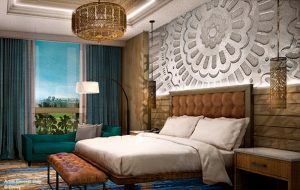 Coronado Springs Resort's addition, Gran Destino Tower, opens to guests this July in Disney World. We've learned some more details about the guest room, dining, and other options available at this new addition. See all the details and concept art here. 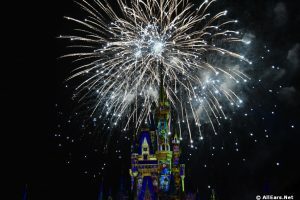 There are some GREAT fireworks viewing spots outside of the theme parks for those days on your trip when you didn't buy a ticket into one of the three parks with firework shows, or something else keeps you away. Here are our tips for where to watch from!